Cardamom and clove along with ripe plums make for an intriguing nose, followed through to the palate with hints of chocolate and meaty aromas that gives the wine a complex nose. Abundant aromas of red berries, smoke, spice and leather. 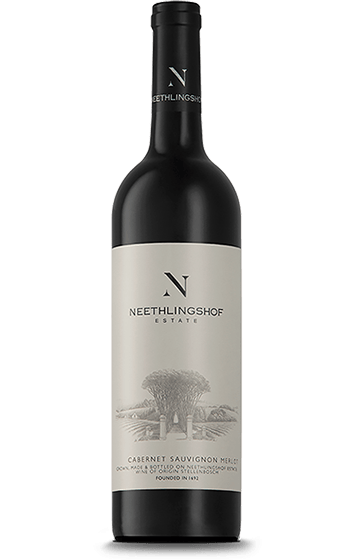 A full-bodied, rich, soft and succulent wine, packed with ripe red berry flavours. Elegant tannins make for an accessible and enjoyable wine that lingers on the palate.